What is available in KrishiTools? 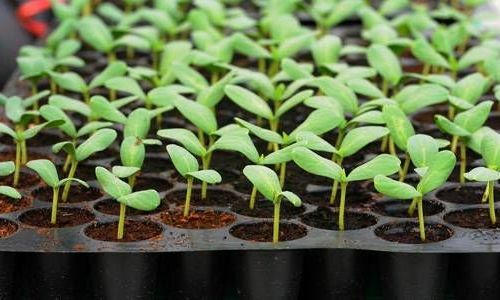 Calculating required doses of fertilizers for different crops for particular field at particular time on the basis of doses of Nitrogen, Phosphorus and Potassium is time consuming and tedious. As a solution to this, "Fertilizer Calculator" will determine the requirement of fertilizer amount for various plots. Using this tool, agriculture researchers will save huge time by getting instant result. Optimum seed rate is required for the maximizing the production level of the crops. Use of too high seed rates is not only economically loss but also suppresses the crop growth and finally yields loss. Low seed rate result lower plant population thereby lowers the yield. So, Optimum rate of seed is required. And hence, calculation of seed rate is the need. 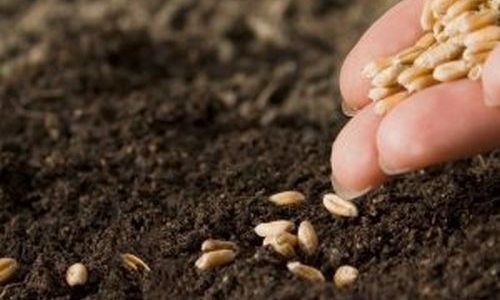 Seed rate calculator gives the actual amount of seed required in the given area. "Pesticide is poison, not medicine" Mostly, the pesticide is being used for pest management without any scientific regulation. 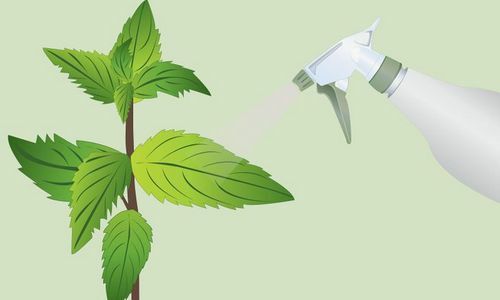 Low amount of pesticides not only fail to control insect pest but also start the insect's resistance against pesticide. However, overuse of pesticide in crops can cause various diseases and disorders and even cancer. "Pesticide Application and Dilution" helps agriculturist to decide optimum level of pesticide to use on their crop. 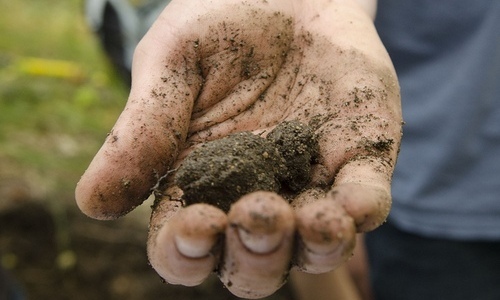 Soil scientists, professors and students can detect the soil texture class by Hand feeling method but, making note of various soil samples feeling and searching soil texture class is difficult and time consuming task. "Soil texture finder" will automatically display the soil texture class by the input of feeling. Soil texture class carried out at different location and different time can be stored online which can be obtained and studied at any time. Large sized farm animals like cattle, buffalo, pig, sheep, goat etc are difficult to be measured by using simple weighing machine. It is also necessary on medication of livestock and ensure growth ratio. 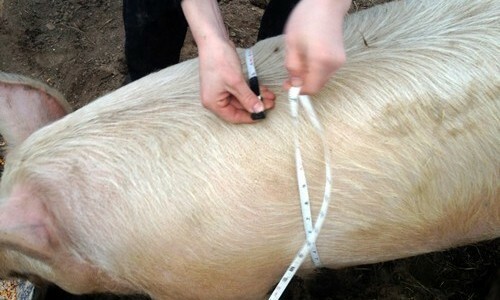 "Weight estimation of livestock" helps veterinarians and farmers to know average weight of their livestock online by measuring body length and girth (circumference of body) of animal. The live weigh of cattle, buffalo, sheep and goat can be measured using this application. The optimum number of saplings can be calculated by knowing the spacing between the trees and row to row spacing. 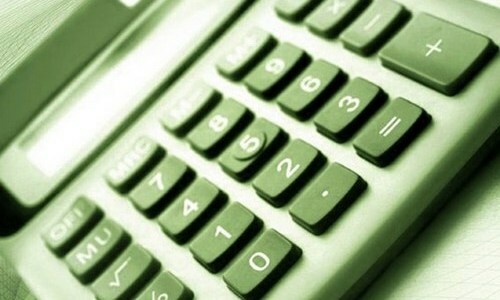 This calculator calculates the number of saplings required in the given area within a few seconds. Additionally, it also estimates the total price cost of saplings in that area. Fertilizers are natural or synthetic substances that are used in ponds to increase the production of the natural food organisms to be eaten by the fish. These organisms include phytoplankton, zoo-plankton and insects. It results the increase in availability of major nutrients. 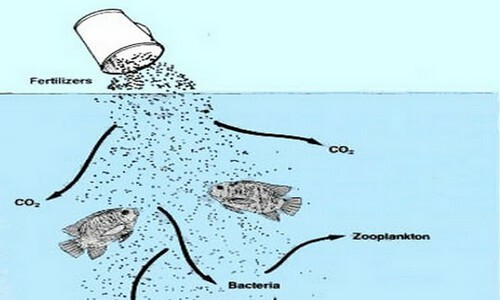 Liming is a part of pond management which has several beneficial effects on the pond and health of fish. Liming is generally done before fish farming and during the fish farming at monthly time interval. The preparatory dose and monthly dose are different and it should be considered well. There are usually two types of food available to the fish: natural and supplementary. Natural fish food consists of phytoplankton, zooplankton, water plants, etc. produced in the pond itself. 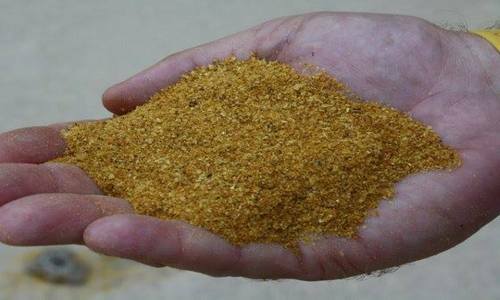 Supplementary fish feed is produced outside the pond and supplied to the fish regularly to further increase the amount of nutrients in the pond.